Gymnast Emma Spence was named Team Canada’s flag-bearer for the 2018 Youth Olympics closing ceremony in Buenos Aires, the Canadian Olympic committee announced on Thursday. 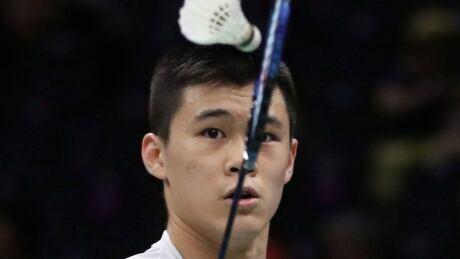 Canadian badminton player Brian Yang won gold at the Youth Olympic Games on Sunday by finishing in top spot in the mixed team relay event. Canadian gymnast Emma Spence won bronze in the women's vault on Saturday at the Youth Olympic Games. The 15-year-old Spence, from Cambridge, Ont., scored a combined 13.483 for third place. 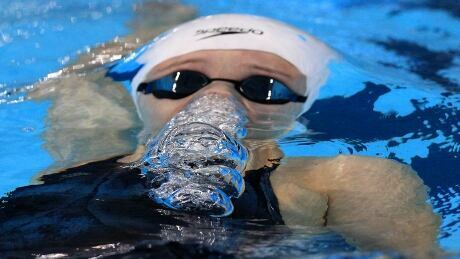 Canada's Alexander Milanovich picked up a bronze medal in the men's 50-metre breaststroke at the Youth Olympic Games on Friday. 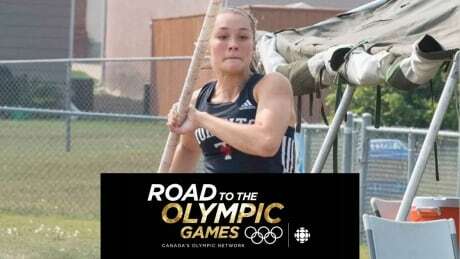 Watch Road to the Olympic Games, our weekly show spotlighting the best high-performance athletes from Canada and around the world. 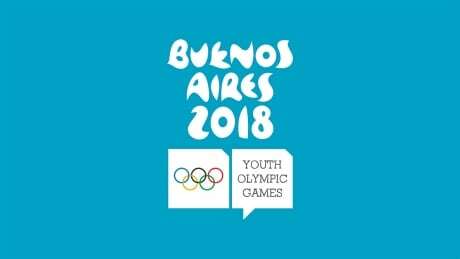 On this week's program we feature action from the 2018 Youth Olympic Games from Buenos Aires, Argentina. Ethan McClymont captured bronze in the men's 73-kilogram taekwondo event at the Youth Olympic Games on Thursday. 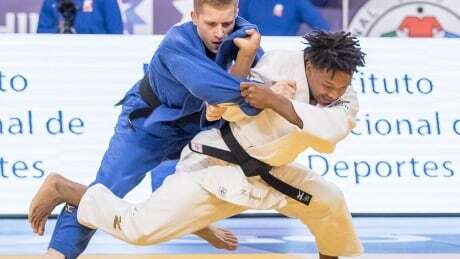 Keagan Young earned a bronze medal in judo for Canada's first medal of the 2018 Youth Olympic Games in Buenos Aires on Monday. The Markham, Ont., resident was competing in the 81 kg division. 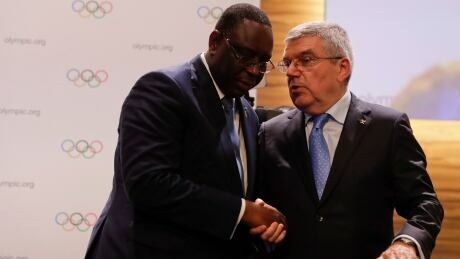 The International Olympic Committee has picked its first African host of any Olympics, formally awarding the 2022 Youth Games to Senegal. CBC Sports is home to all the coverage of the third Youth Olympic Games starting Saturday and running through Oct. 18. You are currently browsing the archives for the Sports/Olympics/Youth Olympics category.